Tobaccos of Hawaii has large hookahs, small hookahs, one-hose hookahs and three-hose hookahs. They are available in a variety of styles and colors. We also sell all the necessary hookah equipment such as charcoal, foil, extra hoses, brushes and screens. 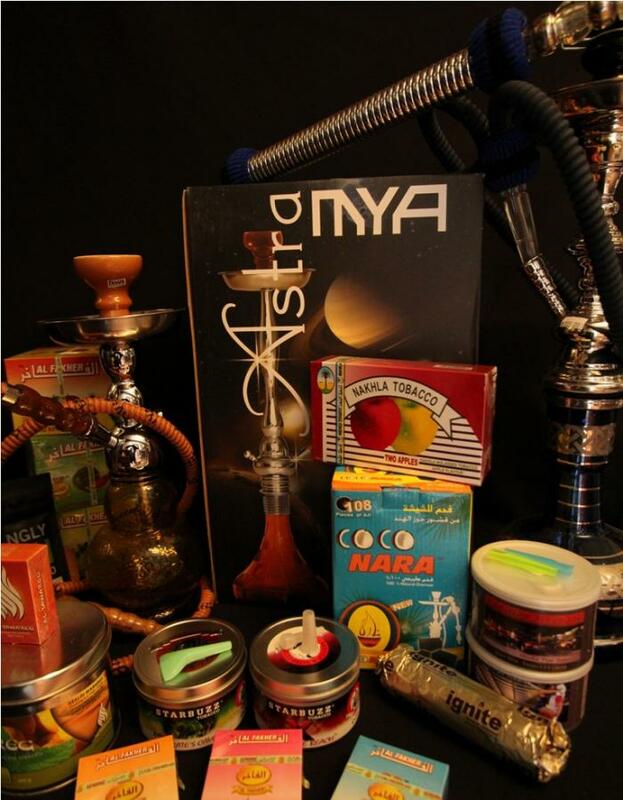 Our shisha is sold in small pouches or large tubs and boxes. It comes in strawberry, two apple, mint, grape, cola, and more. Full Hookah Catering Service also available for your small private party or large scale event. Just sit back and puff away while we take care of rest.